Good health, vitality and a sense of well being – all essential ingredients in living life to the max. Eating a healthy diet is vital but, with so much often conflicting and confusing advice out there, how do we do it? Mature Times’ Lee Knights talks to Harley Street experts about a new nutritional system that could help. At Harley Street Skin Clinic, co-founders Dr Aamer Khan and Lesley Reynolds and the team are dedicated to helping patients look better on the outside. Now, they are pioneering the Harley Street 180 Concept – a health plan based on medical and scientific research – helping patients heal from the inside out. To change your eating habits for the better, here is Harley Street Skin Clinic’s 10-point healthy life plan, exclusively formulated for Mature Times readers. Choose good quality, single ingredient foods (ie chicken, fish, vegetables, salad, fruit) over packaged foods. Packed with additives, preservatives, salt and sugar, fast foods can lead to leaky gut syndrome – linked to conditions including high blood pressure, heart disease, decline in renal function,bowel disease, diabetes, and Alzheimer’s disease, and even cancer, not to mention accelerated outward ageing of your appearance, explains Dr Khan. Choose organic produce, pasture raised, free range meat and wild – not farmed – fish, Dr Aamer Khan recommends. Look out for eggs from pastured hens too (eg Duchy brand); with chickens kept as naturally as possible, these are better for human health. “Eating non-organic meat and farmed fish means you are eating ‘sick’ animals dosed with antibiotics and hormones to fatten them up. What do you think these antibiotics and hormones, that are present in this type of meat, is doing to you and your metabolism? Dr Khan insists. 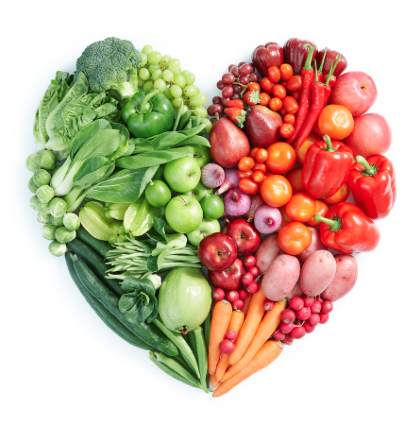 Cutting out non-organic produce helps you you reduce your risk of hyper-tension, heart disease, cancer, degenerative eye disease, and metabolic disease, and kidney problems, Dr Khan advises. 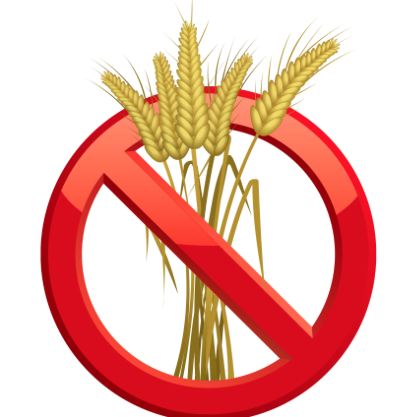 Go gluten free as processed wheat products (including bread and pasta) can increase your risk of leaky gut syndrome. As all grains are processed, eat alternatives -like organic brown rice, rye,quinoa, and oats (when guaranteed gluten free) – in moderation. We loose our ability to digest Lactose at about 4 years of age, so a diet high inn lactose can also adversely affect the gut and the gut microbium. 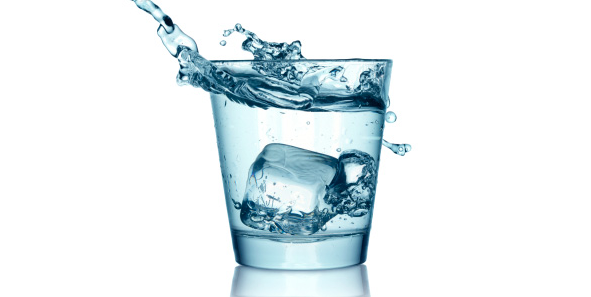 Drink a glass of water every 2 hours – your kidneys will thank you for it! For flavour, add unwaxed, organic lemon, or orange to the mix. Cut out additive laden low calorie drinks and give up fruit juices made from concentrated juice – these are simply like sugar water. Remember you can easily drink 1L. of orange juice, but only eat 1 or 2 oranges. The litre of juice has the equivalent sugar of about 10 oranges, more if made from concentrated juice. “Go for healthy fats – like grass fed, organic beef and butter, free range, organic, outdoor pastured,poultry, organic cheese, organic virgin olive oil (cold pressed, single estate), and coconut oil. Always choose full fat milk and cheese and double cream over low fat foods; these do not satisfy you and usually have higher levels of high GI carbs, or sugars. – you will end up eating more and putting on the pounds,” Dr Khan advice. Avoid all trans-fats (hydrogenated fats),(present in all margarines), including those that are meant to reduce cholesterol. Avoid cooking with seed oils, as they quickly form free radicals when heated. It is best to cook with coconut or olive oil, then discard the oil after cooking in it once, avoid repeatedly using it. Dr Khan insists. Always dress salads – vitamins A, D, E, and K are fat soluble and will be lost otherwise. Other good choices are nut butters – check out Meridian’s range of almond butters. Choose alternatives to cow’s milk and cow’s milk based products – as explained earlier, we loose our ability to digest lactose around the age of 4 years, so this is hard to digest and lactose intolerance is common. Instead, shop for organic almond milk, or goat’s milk, goat’s and sheep’s cheese. High in phytoestrogens, organic soya milk is suitable for women, not less so for men. Despite its bad reputation, Dr Khan emphasises we need cholesterol in our diets. New research indicates that good cholesterol – found in good quality olive oil, fish and nuts – can help maintain brain function and health. 10. Let Them Eat Steak…and Butter…and Cheese…and Salt. “Eating healthy food doesn’t mean being miserable,” Dr Khan says. Now, you are free to choose foods you thought you weren’t allowed before. A healthy dinner can include red meat, as long as it is reared organically on grass, and not contaminated with antibiotics and growth hormones – if you fancy it, have steak from grass fed, organic beef, a healthy source of protein and good fats, as well as plenty of organic vegetables and salad. You can also add a pinch of salt to meals with a clear conscious, as you have cut out invisible salt from processed foods. Giving up sugar does not mean you have to give up desserts; use low GI organic dried fruits and dates as sweeteners instead. “It’s a myth that as we get older we get weaker, more tired and need to rely on medication,” says Dr Khan. “The problem is most of us are up to the eye-balls in toxins. We can’t turn back the clock, but we can make a difference by taking control of what we eat and exercising, going forwards” Dr Khan concludes. 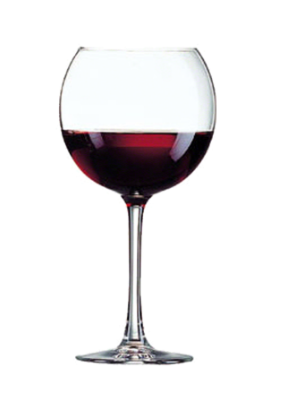 Fancy a glass of wine a day to celebrate your new healthy lifestyle? This entry was posted in Uncategorized and tagged be healthy, butter, cheese, cholesterol, clean eating, cow, fatty food, food, gluten free, healthy, healthy eating, hydrated, milk, organic food, vegan, water, wheat free. Bookmark the permalink.